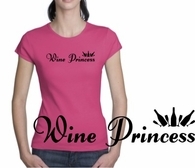 Wine Gifts, Custom Wine Glasses Cabernet, Merlot, Shiraz, Sirah, Pinot Noir, Muscato, Pinot Grigio and Chardonnay lovers of the world lift your wine glasses in a toast to a site where you can get top quality gifts for the wine lover, personalized just for you. 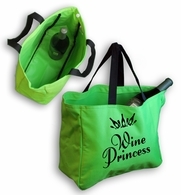 Design for Your Wine is a premier website for wine lovers and enthusiasts.We sell a wide variety of wine gifts, personalized wine sets, gift boxes for wine bottles, and license plate covers for wine lovers. 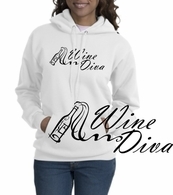 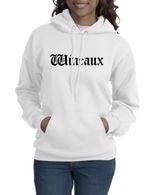 Only a true wine enthusiast will proudly wear wine lover clothes and apparel including hats, t-shirts, sweatshirts, hoodies and Wine Diva shirts for the ladies. 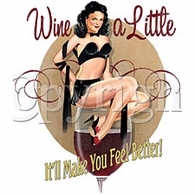 And of course we have a wonderful selection of distinctive wine glasses and goblets. 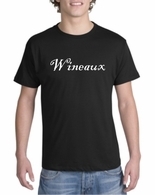 When you hold up your glass to make a toast you should always do so in style. 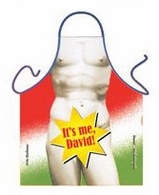 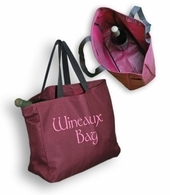 Use your own creativity to design your own custom wine gifts, merchandise, clothes and glasses. 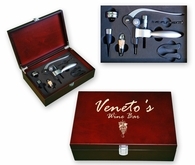 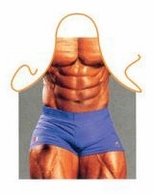 We offer a convenient Design Your Own tool that you can launch right from your Internet browser. 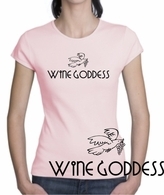 Enjoy one-stop shopping for gifts for the wine lover you know or yourself at DesignForYourWine.com . 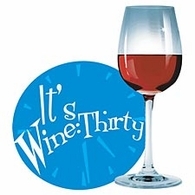 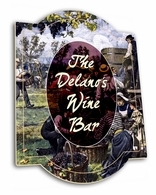 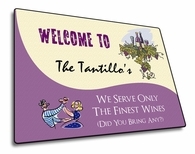 If you have any questions about our personalized wine merchandise just ask via email or click the �Live Help� button to the left -- we are glad to be at your service. 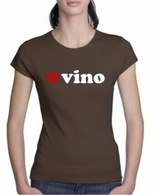 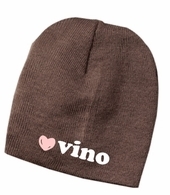 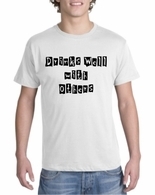 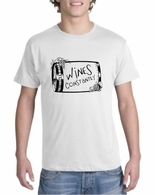 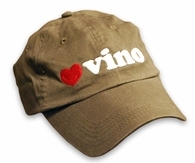 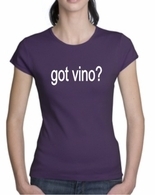 You'll always find the highest quality Wine Lover Gifts when you shop at TShirtHub.com.